EPA report, fracking, drinking water: No major threat, org says, though Obama administration objectivity is questioned. 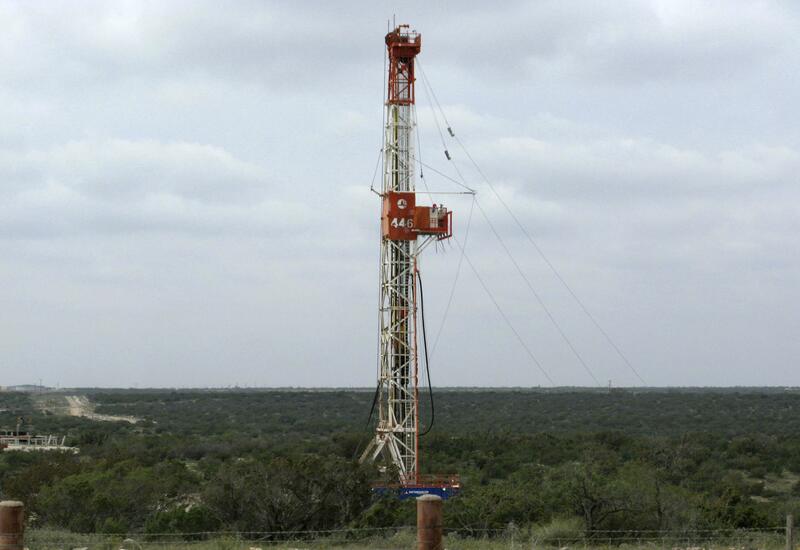 EPA Says Fracking Isn’t a Major Threat to Drinking Water, but Is Obama in the Tank for Natural Gas? A well at a fracking site in West Texas. Good news! Right? Maybe not, says a post on Inside Climate News that MoJo points to, because of industry-friendly study design. For the study’s findings to be definitive, the EPA needed prospective, or baseline, studies. Scientists consider prospective water studies essential because they provide chemical snapshots of water immediately before and after fracking and then for a year or two afterward … Prospective studies were included in the EPA project’s final plan in 2010 and were still described as a possibility in a December 2012 progress report to Congress. But the EPA couldn’t legally force cooperation by oil and gas companies, almost all of which refused when the agency tried to persuade them. The abortive attempt to conduct prospective studies serves as “a microcosm of the relationship between industry and EPA,” said a former senior EPA official involved in fracking issues. A number of activist groups have already responded skeptically to the report, and it’s widely believed the Obama administration is deferential to natural gas fracking companies because the industry is more environmentally friendly than Big Coal but also robust enough to help drive much-needed economic growth. That attitude is shared by other members of the president’s party; the Wall Street Journal notes that “the growing skepticism of fracking by the environmental movement has done little to change Democrats’ support for the practice” in Congress, while Politico says natural gas-friendly policies would likely be continued in a potential Hillary Clinton administration.